Kolm Engines GmbH is headquartered in Attnang-Puchheim, Vöcklabruck district, in Austria. 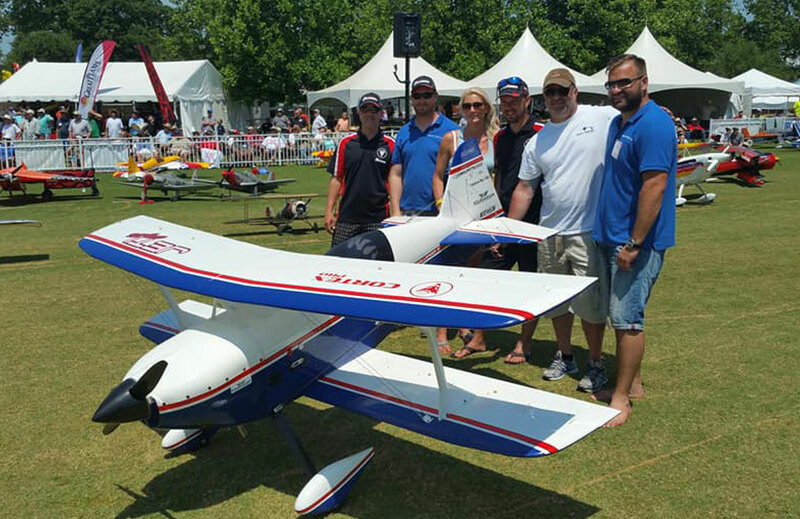 We develop and manufacture the world’s most powerful four-stroke engines for radio-controlled model airplanes. 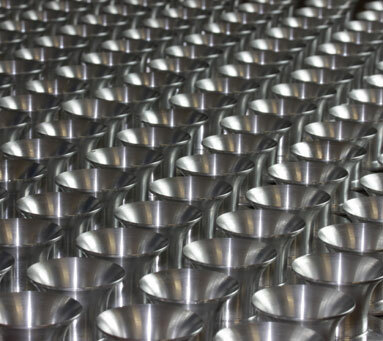 We produce our engines from modular components. The individual modules are made of high-quality solid materials. 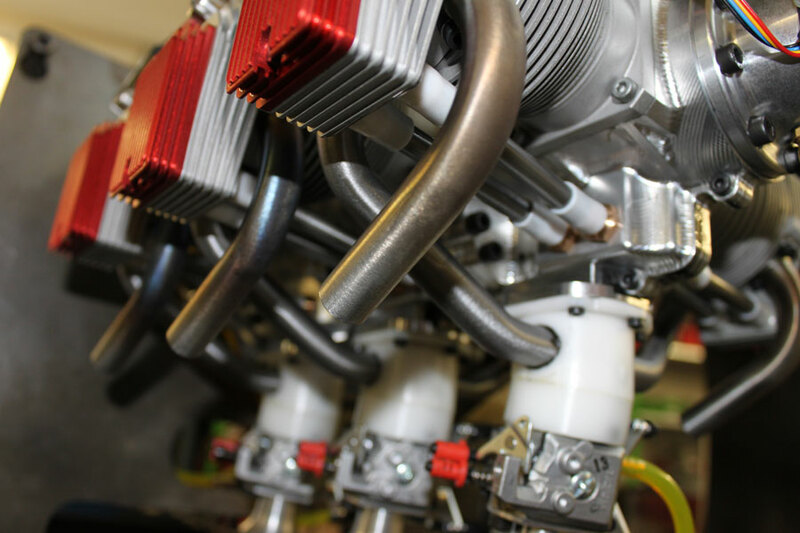 Thanks to modular design, we are able to customize our engines in order to meet special requirements of our customers. Our world-class, innovative processing ensures that our standard products, special editions, and accessories meet the highest standards. 42 standard models are either stocked in Attnang-Puchheim, or can be made available at short notice. Custom-made models require individual waiting and delivery times. EZ50 and EZ77 are the smallest engines in the Kolm Engines product range. 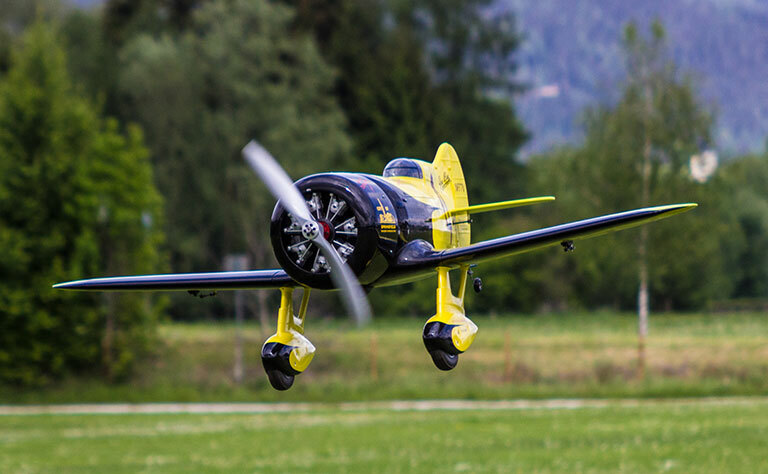 They are suitable for warbirds and scale models, as well as for aerobatic models with a take-off weight of up to 16 kg. They can be equipped with an electric starter, which makes them suitable also for motor gliders. Thanks to their lean design, they fit even underneath small bonnets. They are thus the perfect drives for multi-engine airplanes and motor gliders. Flat engines were specially developed for towplanes and aerobatic airplanes with a take-off weight of up to 50 kg. The reliability of these engines has been established over many years of practice tests. When combined with compact silencers, flat engines become “whisper drives”. Additional electric starters make them world-class drive units. 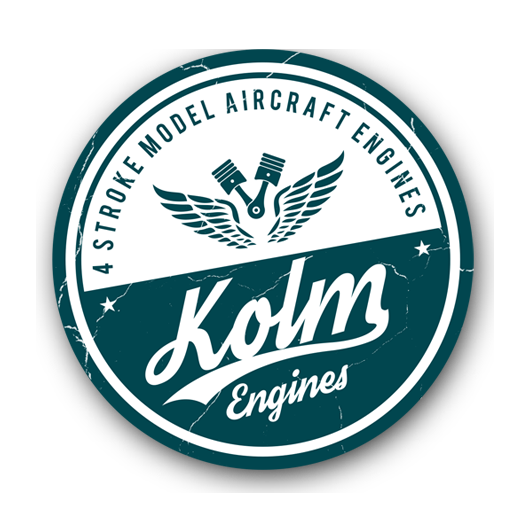 The in-line engines by Kolm Engines GmbH in Attnang-Puchheim were specially developed for warbirds and scale models with a take-off weight of up to 60 kg. We specialize in RC engines. 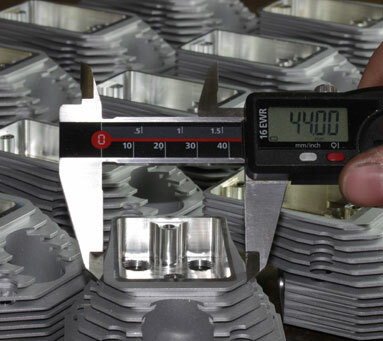 Our engine versions range from 100 to 310 cm³, covering a vast spectrum of models. To help our customers with installation, we have compiled a comprehensive documentation on “Installing and cooling in-line engines”. 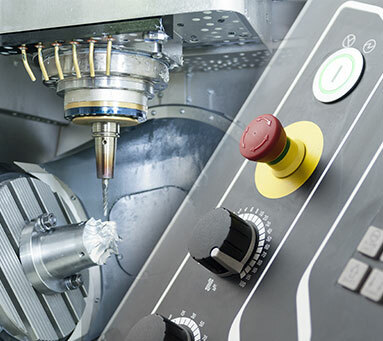 The Kolm Engines brand name stands for experience and expertise in 4-stroke engine construction, innovative product development, and world-class processing.